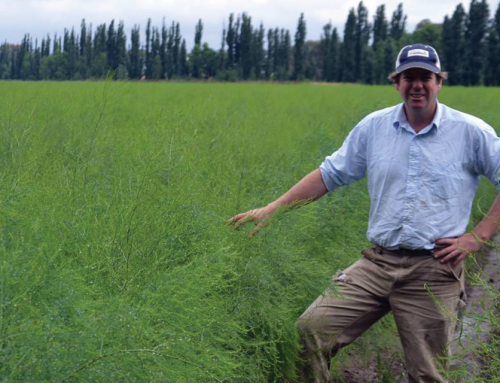 GROWING a wide variety of crops might sound complex, but for Ed Fagan it makes complete sense. 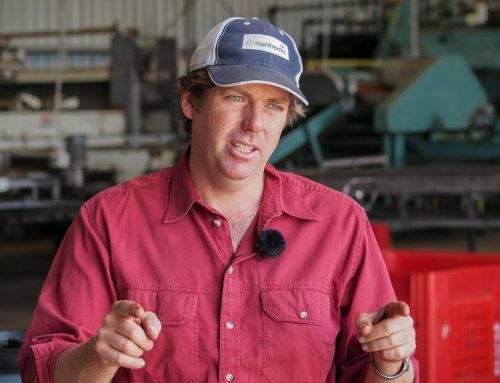 Ed, who was named the NSW Farmer of the Year in 2015, has three divisions on his family’s 1600ha property, Mulyan Farms, at Cowra in NSW — livestock, a broadacre cropping program and horticulture crops. THERE is no set crop rotation, with rotations decided on a risk minimisation basis each year. They attempt to have a break of at least two years before growing a similar crop on the same block. A permanent bed system has been implemented, using controlled traffic and GPS technology. Soil tests are carried out annually, with fertiliser or compost applied according to the results. Corn — both maize and popcorn — are the main summer crops, with 180ha planted this year. Harvest starts in mid-March. 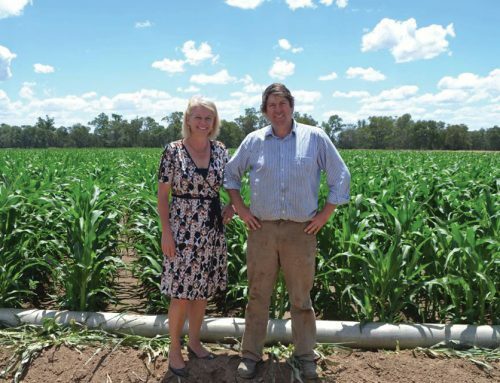 WHILE both mung beans and corn can be grown dryland, the Fagans use supplementary irrigation from their licence for more than 6600 megalitres. Cucumbers and 12ha of sunflowers round out the summer cropping program. 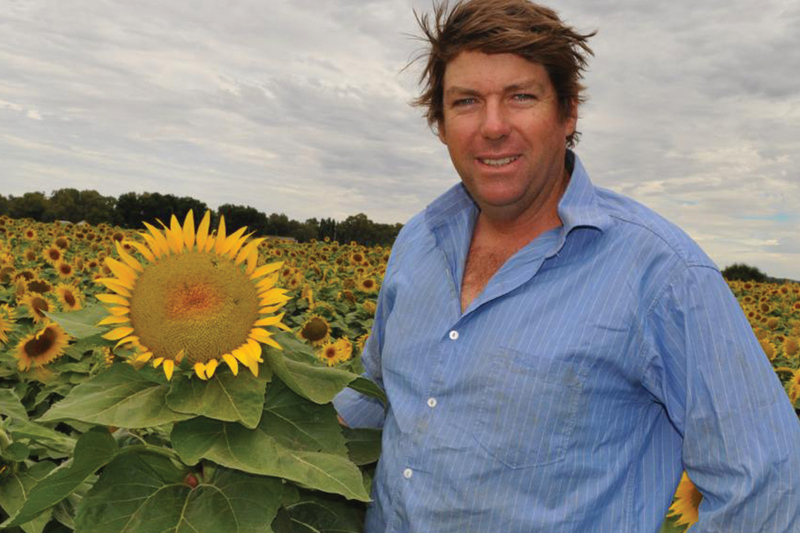 Sunflowers are harvested in March and their average yield is 3 tonnes/ha on irrigation with prices sitting around $850 to $900 a tonne. Cucumber harvest begins in December and continues until mid-April. 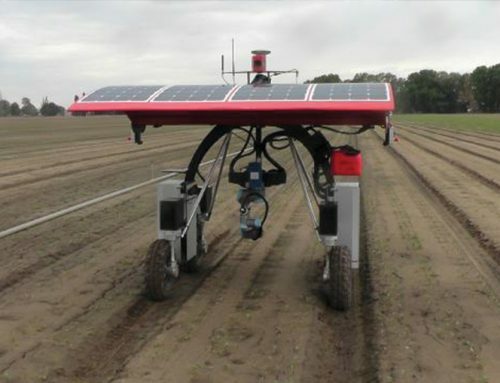 Harvesting is undertaken by hand, but Ed is hoping it will become mechanical in the future. The cucumbers are grown for a wholesale group that supplies the eastern states. Ed said all the cucumbers had a home, whether small, medium or large sizes. Cucumbers were supplied to the juicing market, fast food slicing and the pickle market. The cucumbers were direct seeded and open field grown, and once picked they were washed, graded and packed on farm. The business is the only large-scale growers of baby spinach in NSW, growing 35 crops a year of baby spinach, which equates to about 80ha. A specialised high density precision seeder is used to plant it, which is harvested after 28-60 days, depending on the time of the year. HARVEST of the baby spinach is carried out with a specialised baby leaf harvester imported from the UK. Ed doesn’t shy away from the fact baby spinach is a hard crop to grow. He said if there was a problem with it, such as a pest, they basically couldn’t rectify it, so instead they had to be preventive. Once harvested the baby spinach and lettuce is run through a vac cooler, which is able to cool bins of lettuce from 25C to 4C in about 20 minutes. It is then put on to trucks and transported down the road to their cool rooms, which are set at 2C, until dispatch to processors in refrigerated trucks. Growing horticulture crops like baby spinach comes with “another level of food safety”. Ed said field hygiene had to be spot on and inputs were carefully considered. The baby spinach harvester is sanitised every day to a clear procedure. While Ed said there was no philosophy about not spraying crops, instead they “selectively” used chemicals. 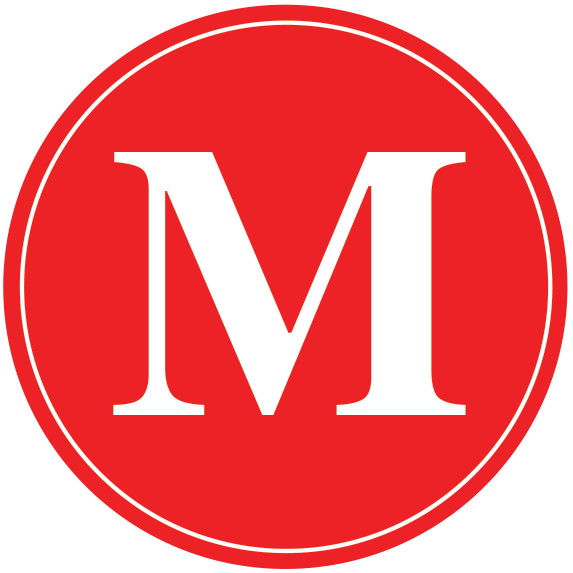 “We use the softest chemistry we can and we are careful with withholding periods,” he said. “In horticulture the leaf we spray is the leaf people eat and spraying also costs money.” He said sometimes spraying wasn’t worth the cost when weighed against the impact of a pest or disease, but others had a problem that would have a detrimental effect so they sprayed. THE Fagans have about 20 permanent staff, as well as a team of backpackers. Backpackers are employed to help with harvest as well as pulling out large weeds, instead of spraying. The property has been in the Fagan family since 1886, with high value vegetable crops grown from 1944 to 2002. 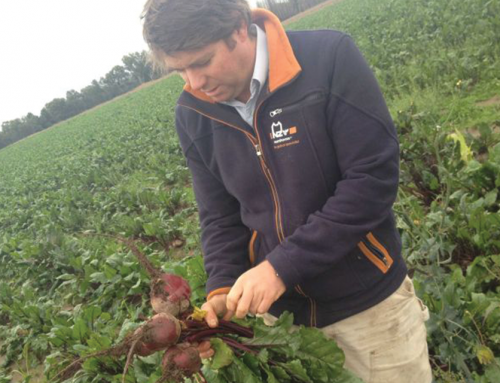 “We pretty much grew everything you could find in a can — beetroot, corn, asparagus,” Ed said. The production of the vegetable crops was significantly reduced in 1992 with the closure of the Cowra Edgell cannery. The main enterprises then shifted to cereal crops, hay and sheep from 2002 to 2005, before lettuce production was introduced in the drought years of 2006 to 2010 to supplement the dry land cereal crops. The vegetable crops then expanded and has been a huge success. They also run a packing shed, where some of the crops are washed and packed.